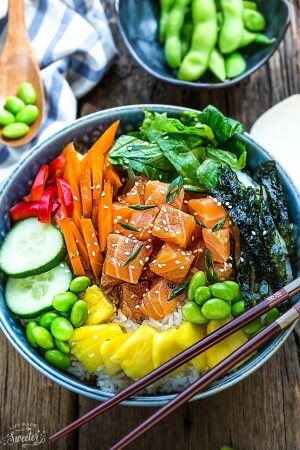 In a small bowl, whisk together honey, soy sauce,orange juice, rice vinegar, sesame oil, ginger, garlic, Sriracha and pepper, to taste. 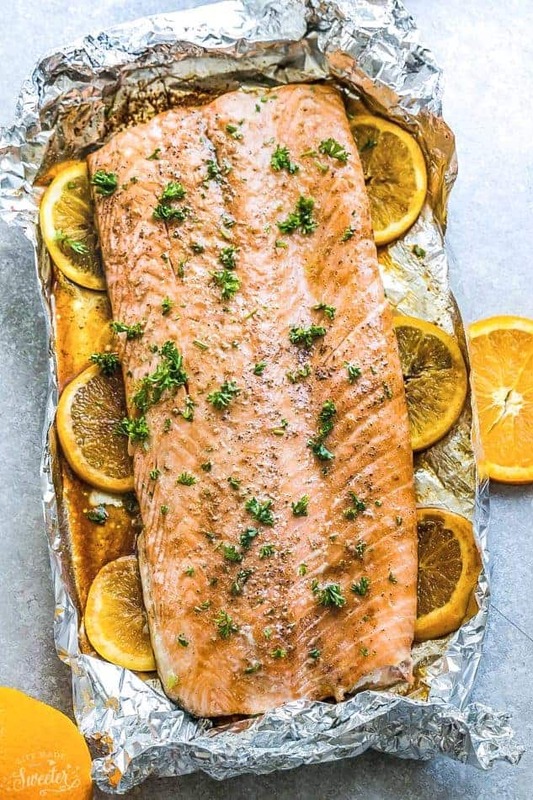 Bake for 15-20 minutes. 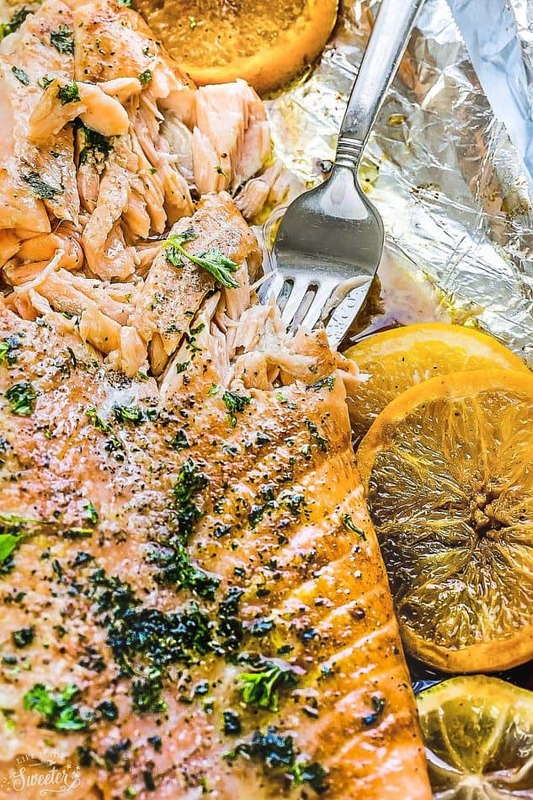 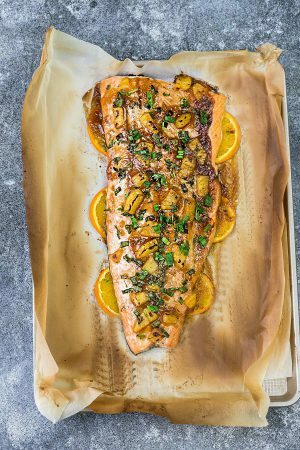 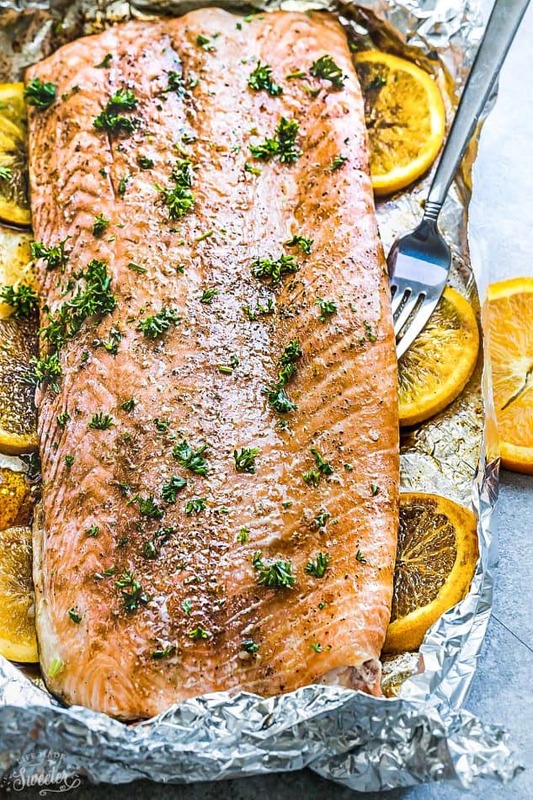 Switch oven to broil and cook for another 5 minutes, until salmon is slightly charred.